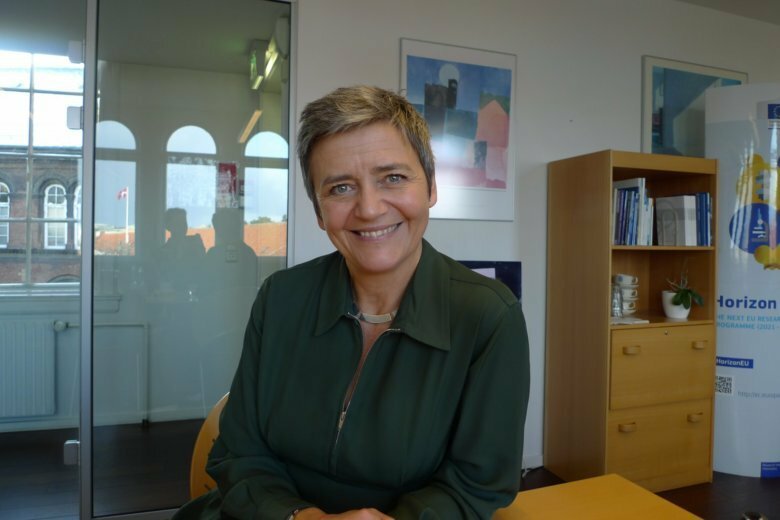 COPENHAGEN, Denmark (AP) — The European Union’s competition commissioner, Margrethe Vestager, has made her name challenging Silicon Valley tech companies. But the Danish politician isn’t exactly a Luddite when it comes to using technology herself. APPLE: Vestager has two iPhones, one for work and one for personal use. She also has a Windows phone, which smartphone makers no longer produce, because she wanted to learn more about how it works. She says keeping them all charged is a bit of an issue. AMAZON: Vestager shops on the e-commerce site “but not much” while her husband, Thomas Jensen, a teacher “who reads a lot of French and U.S. books,” is a more frequent user.